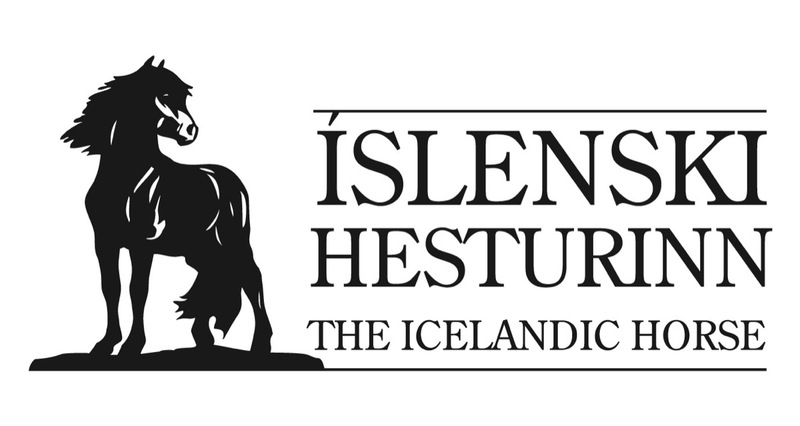 Horses of Iceland is a strategic marketing plan developed by stakeholders in the Icelandic horse community to increase the awareness and strengthen the image of the Icelandic horse in international markets. 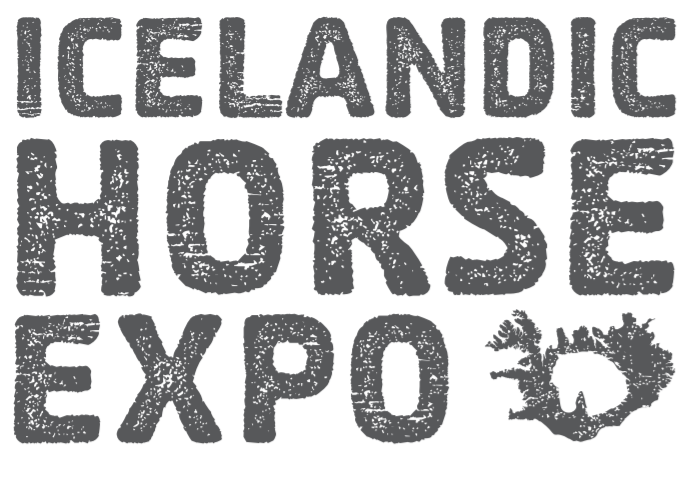 The objective is to make more people aware of the good qualities of the Icelandic horse, all over the world. 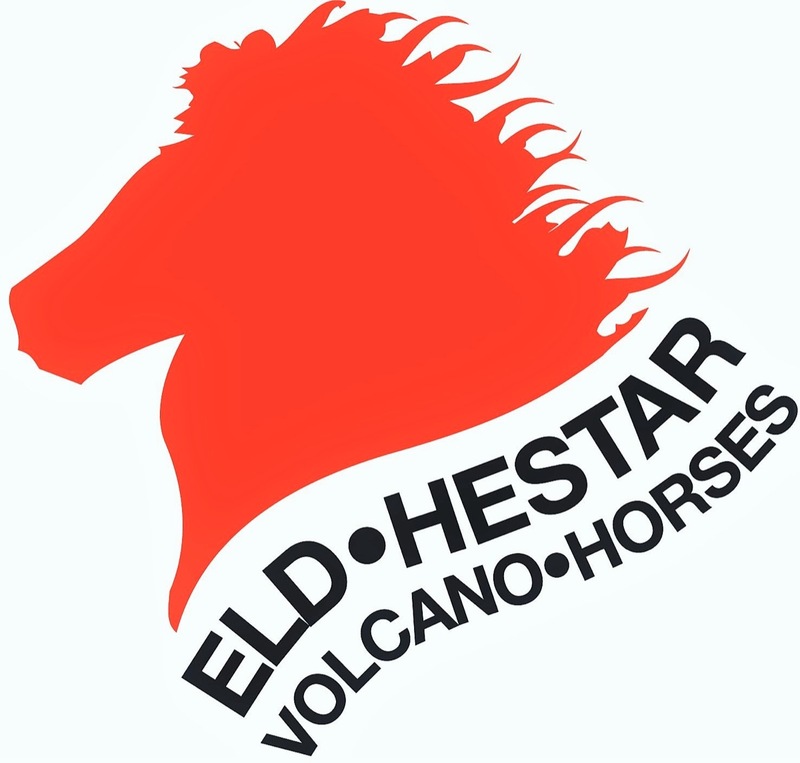 The focus is not only on the horse itself, but also on services, and horse related products, with the aim to enlarge the Icelandic horse community and make this industry more profitable. 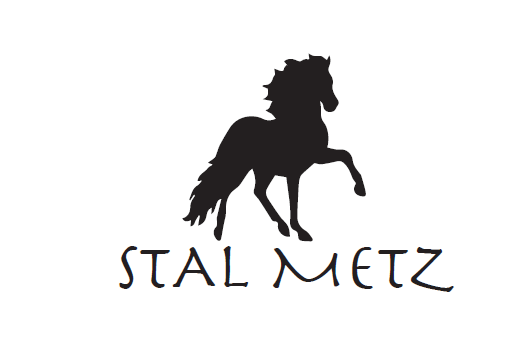 The project started in 2015 with workshops in Iceland and interviews with people of the Icelandic horse community in different countries, to review and gather insights for the strategic process, and to build the brand of the Icelandic horse. People of the Icelandic horse community took active part, both in the workshops and by providing valuable input. Data, statistics, reports and research on the subject were reviewed, and all of this information was used by the marketing consultant to develop the brand strategy. The vision, positioning statement, brand pillars and character. 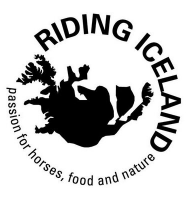 The brand Horses of Iceland should be understood in broad context and as a common denominator for all the diverse activities related to the Icelandic horse and the community of riders the world over. An activation plan for the strategy has been developed until 2019. Target groups and areas have been established, and emphasis for activities and communication has been defined. The web, digital and social media are vital to the plan, with the website horsesoficeland.is, and hashtag #horsesoficeland in social media. In 2016, the focus was on building the brand and increasing awareness within the Icelandic horse community and people travelling to Iceland. 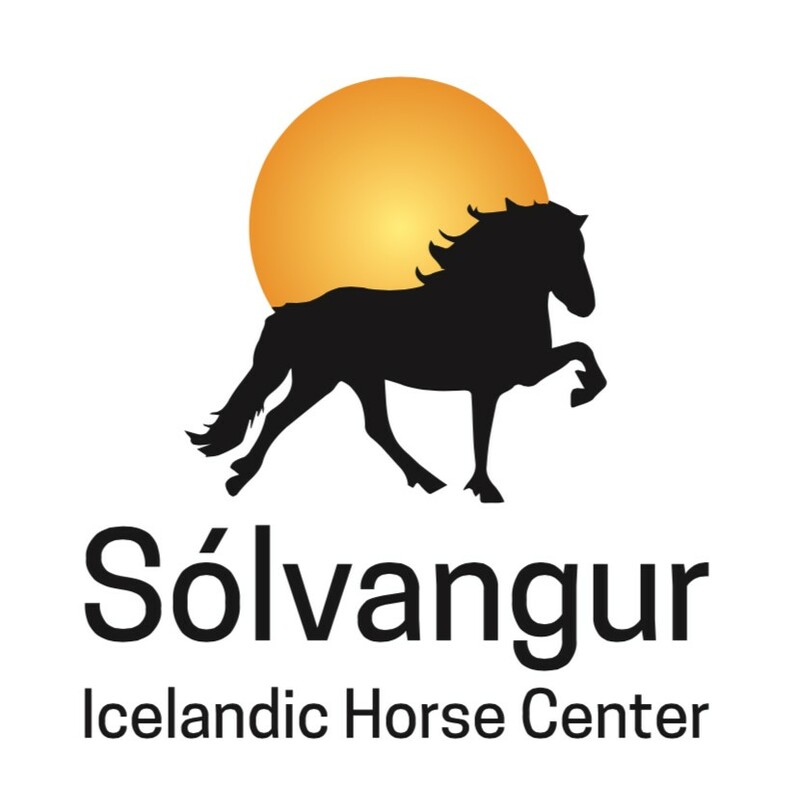 Through an international Day of the Icelandic Horse, held on May 1st, members of the Icelandic horse community the world over are encouraged to take someone along for a ride on their fantastic horses and share their experiences on social media. Clubs, municipalities and countries are encouraged to make great use of this day to portray the wonderful qualities on the Icelandic horse – spending quality time with friends and families -bringing you closer to nature! 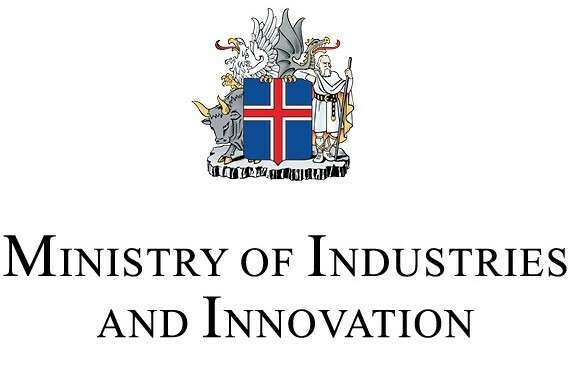 This project is co-funded by the industry and Icelandic Government. It is now up to all of us to make the most of this great opportunity and give the Icelandic horse the international attention it deserves. We invite people to join forces and invest in this immense opportunity. The project is open for participation - you can download the participation agreement here. Please fill in the form, sign, scan and send to Jelena Ohm, jelena@islandsstofa.is, who is happy to provide any further information. 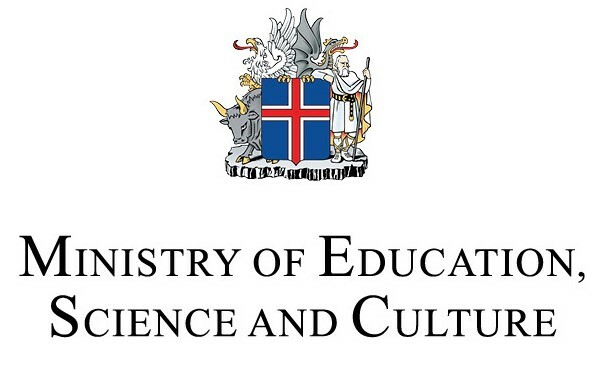 You can also call Promote Iceland/ Íslandsstofa at Tel. +354 511 4000. 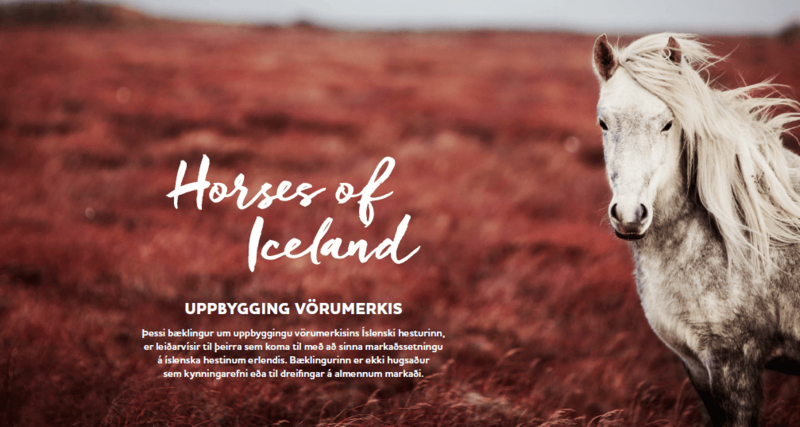 Here you can access a brochure on the Icelandic horse in three different languages; English, German and Swedish.